Are you looking to live your best life this summer? Do you want to travel, work and have a blast all at the same time? Well, look no further as we reckon Camp America is just the ticket. 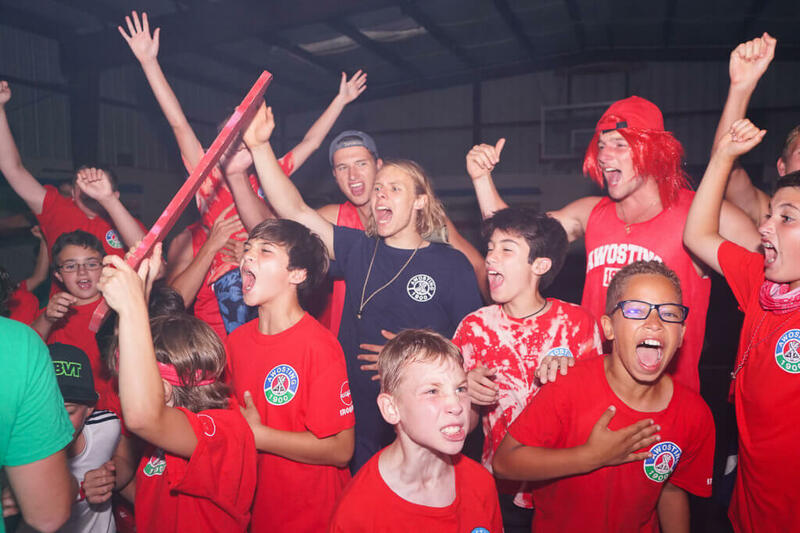 Established in 1969, Camp America is the biggest international summer camp staff provider recruiting thousands of young people each year to work on hundreds of amazing summer camps across the USA. Offering nine-week placements with an additional 30 days to travel in the USA, Camp America has a wide range of roles on offer. These roles can vary from looking after the kids on camp and teaching activities as a Counsellor, to looking after the camp in a Campower role. You don’t need any qualifications to apply, you simply need to get yourself to the Camp America Recruitment Fair in Belfast this November. You literally need to turn up to the recruitment fair, meet these camps, and if they feel you are the right candidate they will hire you on the spot! 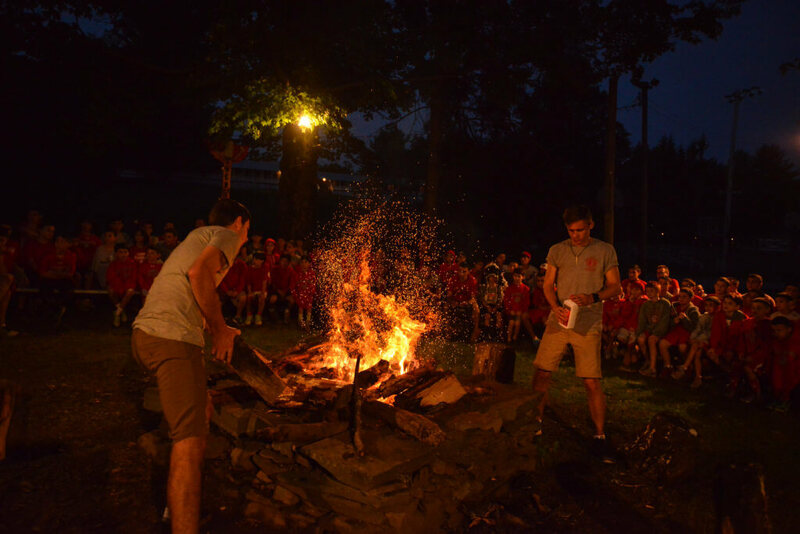 Those who have worked for Camp America previously rave about their experience. According to past Camp Counsellor, Arianna Ware, Camp America truly shaped her future: “I can honestly say, I wouldn’t be the person I am today if it wasn’t for my experience of working at camp. Yes, you get to spend your summer practically being a big kid; dancing on the tables, singing at the top of your lungs and participating in a range of activities that just wouldn’t be possible on a normal summer at home, but what you don’t expect is to be coming back with a home away from home, a second family and an array of transferable skills that you can incorporate into any future job! 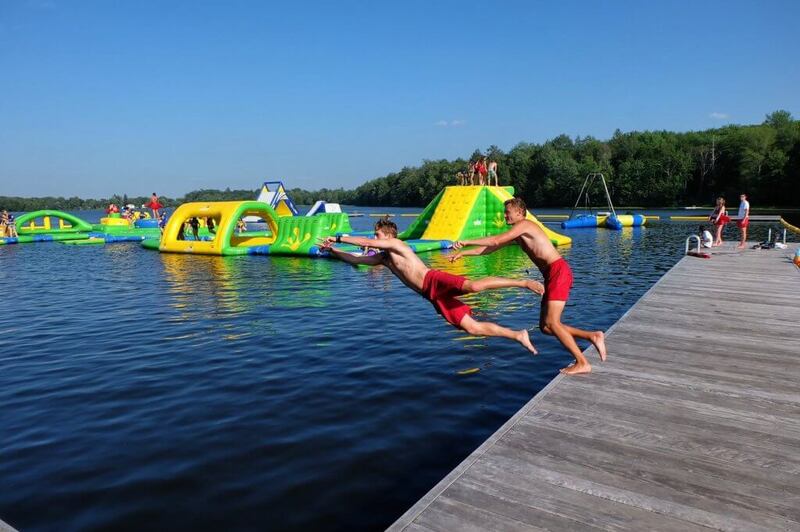 So, if Camp America sounds like your ideal way to spend your summer, head on over to their exclusive Irish website and find out all you need to know for a summer of a lifetime, stateside!